After months of hard work our new site is now live. We've also compiled our new range of the best car cameras currently on the market covering all areas of technology. We realise that buying a car camera can be a confusing task so we've tried to make the website as easy to use and friendly as possible. As featured in today's media, incidents of a worrying new twist on the 'crash for cash' scams are being reported, where drivers waiting to exit junctions or driveways are flashed, signalling that they are safe to proceed, before they are deliberately crashed into. Dubbed 'flash for cash' these scams are engineered to place the blame on the innocent party and are generally followed by a substantial, and often grossly inflated, insurance claim. After receiving many requests for bike cameras as well as car cameras, we've started to introduce a carefully selected range from the best manufacturers. But what is a bike camera? And how is it different from a car camera or an action cam? Bike cameras are designed with the main purpose of being mounted on a bike, or more usually, on a helmet. As well as dictating that they must be compact and lightweight, this means that they need to be weather-proof and be easily controlled by touch alone. To this end, most bike cameras have simple buttons that can be used to start and stop recording without looking, and some even feature vibrating alerts that can be felt through the helmet, ensuring that the user knows that their camera is operating as it should. We’re excited to announce that we’ve introduced two excellent new dash cams to our website from UK-based manufacturer, iPixi. 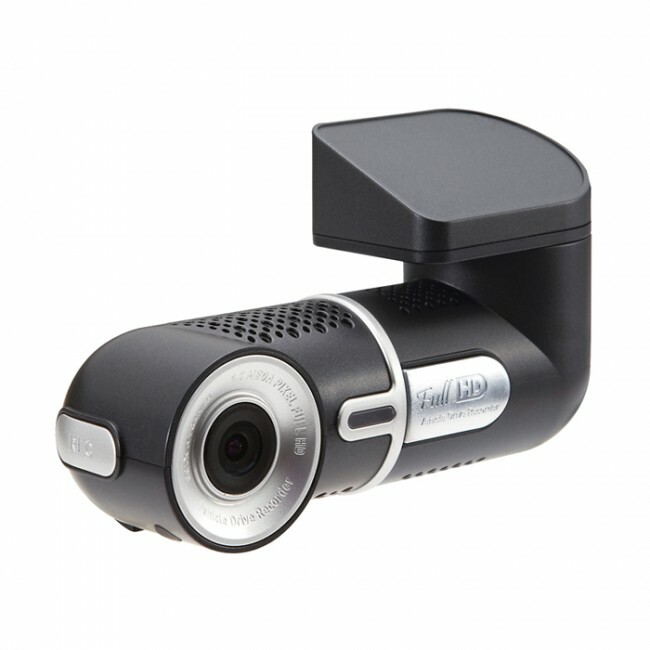 We make sure we only add the best quality cameras to our site and their Winycam range offer some unique features that certainly made them stand out from many of the other’s we’ve looked at. Does the GoPro make a good car camera? The GoPro is arguably the best known action camera in the UK and has quickly established itself as one of the most popular on the market. With a range of different cameras and accessories available, it has become synonymous with extreme sports the world over and its high quality videos capture everything from skateboarding to scuba-diving. So, if the GoPro is that good, does it also make a good car camera? 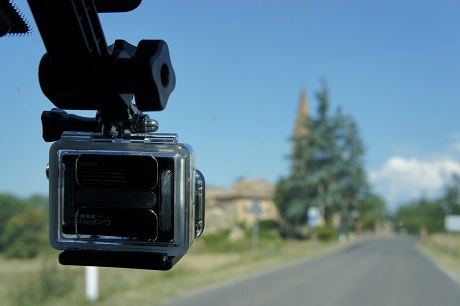 We took our trusty GoPro Hero 3 for a road trip around the hills of Italy to find out! With the St. Jude storm set to wreak havoc across the UK, here are a few simple tips for safe driving in the wind and rain. Firstly, ask yourself if your journey is strictly necessary, or if it can be delayed. If not, be sure to check whether there are any delays or incidents along your route. UK driving instructors are quickly realising the many benefits of installing a car camera. Not only do they deliver peace-of-mind in the case of an accident, but they are also being used to produce training and promotional videos which are achieving tens of thousands of hits on YouTube. There are currently around 23,000 driving instructors in the UK, each of them blessed with nerves of steel and the patience of angels. Certainly, if my lessons are anything to go by, their days are fraught with hair-raising manoeuvres at the hands of nervous students with less clutch control than a herd of buffalo. But, rather than screaming for their lives, clutching the dashboard with white knuckles, they are always a picture of calm and reassurance, as they invite us to try again (and again, and again). We're supporting Movember with every order! It's that time of year again, when girlfriends and wives up and down the country have to endure their men with fluff all over their faces. Movember is becoming more and more popular since it started back in 2003 but if you don't know what Movember is all about here's a short intro. Movember is an event held throughout November each year. The idea is that men (and indeed some women!) sport a moustache to raise money and awareness for prostate and testicular cancer and mental health. You start the month with a clean shaven face and grow your moustache (or Mo) throughout the month, promoting awareness and sparking conversations wherever you go.